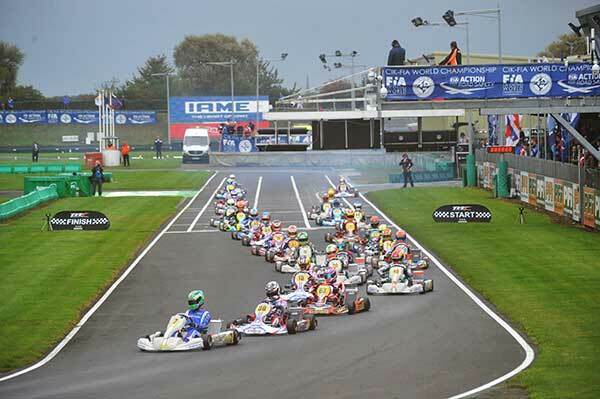 The last round of heats are to be contested at PFI before the grids can be determined for the Finals of the OK and OK-Junior World Championships tonight. 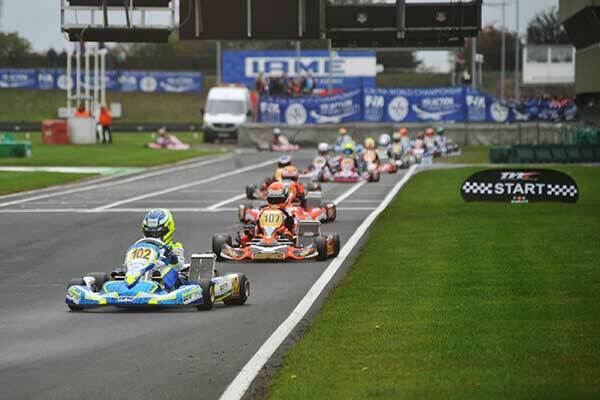 The challenge for the CIK-FIA World Champs moves into top gear. 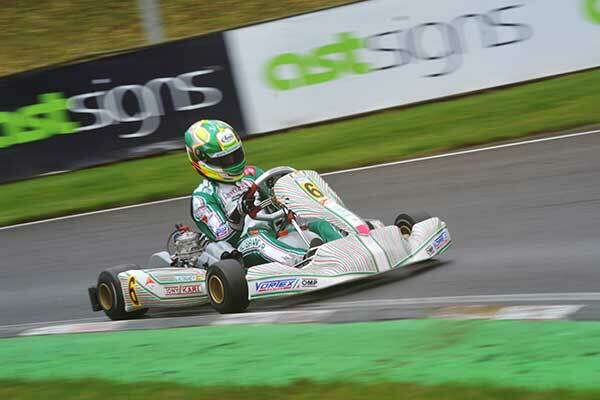 At the PFi in Brandon (GB) Hiltbrand (E – Tony Kart-Vortex) in OK and Thompson (GB – FA Kart-Vortex) in OKJ are the drivers who scored more victories in the heats. The reigning champion, Pedro Hiltbrand (TonyKart-Vortex-LeCont), redeemed himself from yesterday’s poor result (only 18th) with three victories in today’s heats. The Spaniard – who aims at winning his second title after his victory in 2016 – will have to keep at bay the English Danny Keirle (Zanardi-Parilla), his most dangerous rival after his two successes. The Finnish Juho Valtanen (Kosmic-Vortex) and the British Finlay Kenneally (Tony-Vortex) confirmed the good performance in qualifying with a victory each. Another Spaniard, David Vidales (TonyKart-Vortex), the runner-up of the OKJ World Championship in 2016, gained ground and placed himself in the short list of the frontrunners thanks to a win in the heats. Tomorrow morning the last qualifying races to establish the grids of the OK and OKJ finals. The British Harry Thompson (FA Kart-Vortex-Vega) has definitely laid his cards on the table winning his three heats till today. He had already set the best time in yesterday’s qualifying and he is now the frontrunner of the competition. The surprise of the day was the English Dexter Patterson (Exprit-TM), who managed to do better than yesterday and won twice. Same result for the Russian Aleksey Brizhan (Tony Kart-Vortex) and the driver from Barbados Zane Maloney (FA Kart-Vortex). A victory each for the Brazilian Gabriel Bortoleto (CRG-Parilla), the English Christoher Lulham (Exprit-TM) and the Australian Jack Doohan (FA Kart-Vortex).